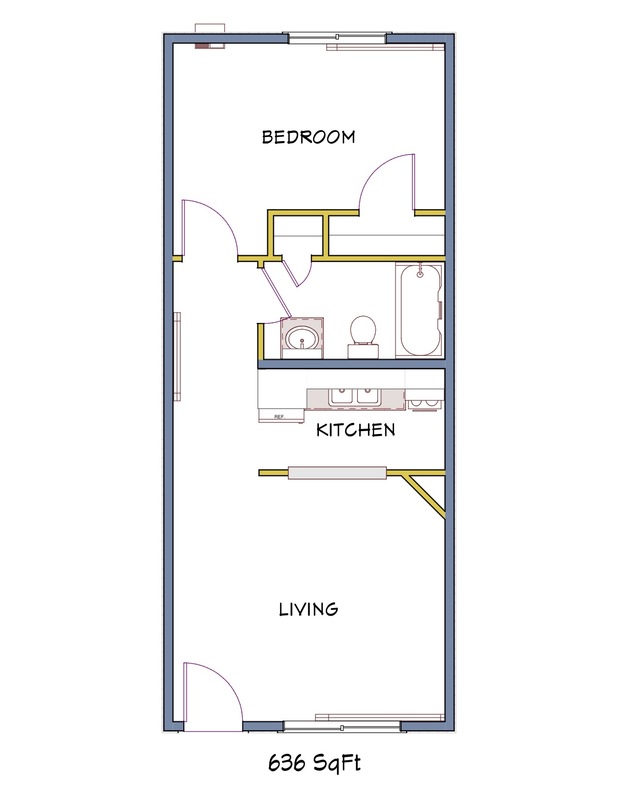 Small one bedroom, 580 square feet, $ 425.00 rent per month, $ 425.00 security deposit. 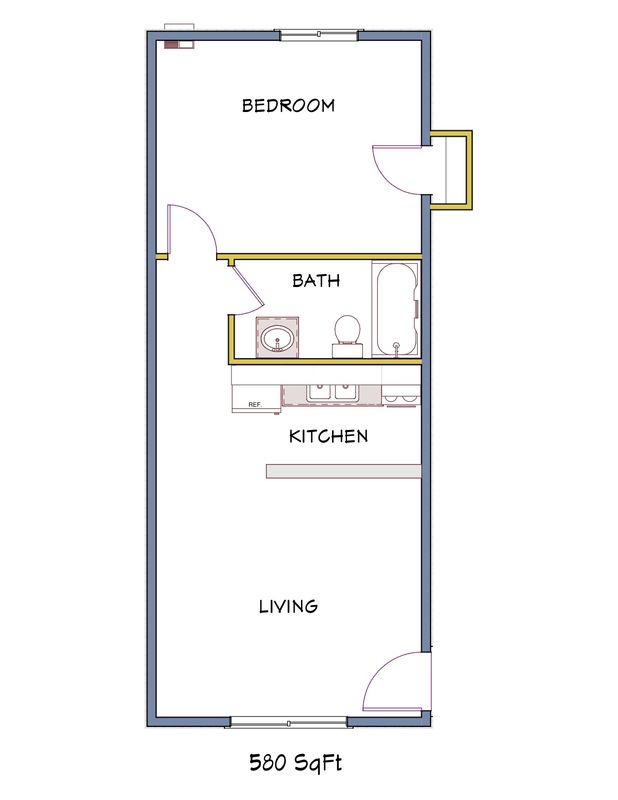 Large one bedroom, 636 square feet, $ 475.00 rent per month, $ 475.00 security deposit. 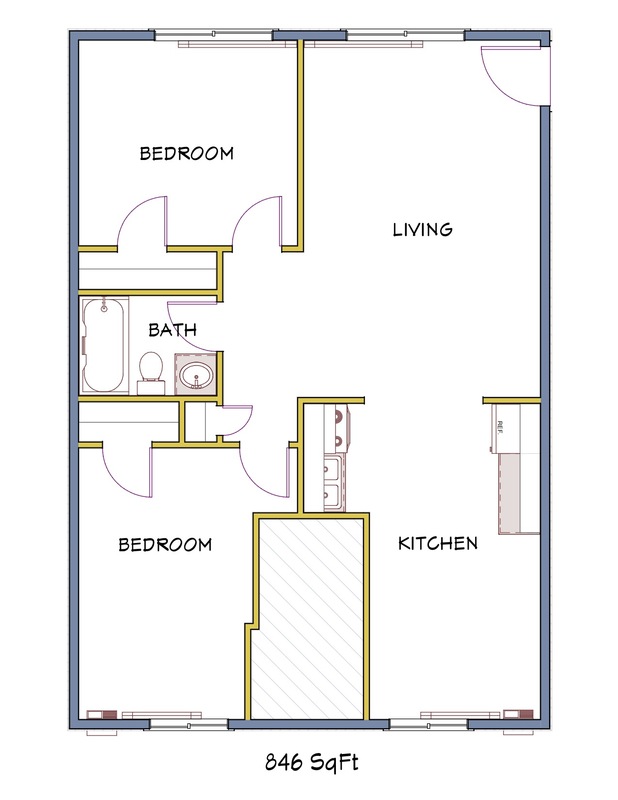 Two bedroom, 846 square feet, $ 595.00 rent per month, $ 595.00 security deposit. Water and trash removal paid by landlord. Cats accepted with a $ 250.00 non-refundable fee per cat and an additional $ 25.00 per month per cat. Contact office for additional information. Cedar Rapids Community School District: Hoover Elementary, Roosevelt Middle School and Jefferson High School. 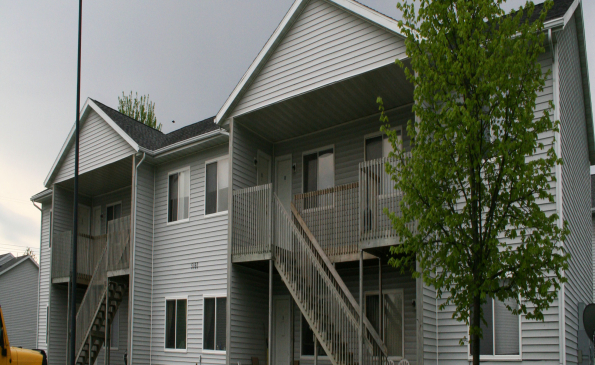 Renters Insurance is required at this location to protect the tenants personal property & provide liability coverage. $ 60.00 rent per month, $ 60.00 security deposit. Managed by Arrowridge and Shamrock Communities. 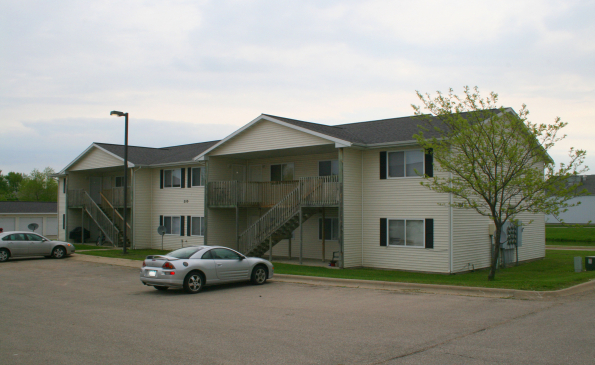 Please contact 319-396-3817 for additional information or to schedule a showing.